GData has a solid foundation in Web Design and development and keeps track of latest technologies innovations to ensure client satisfaction. Our step-by-step process guarantees nothing is overlooked in the final product. 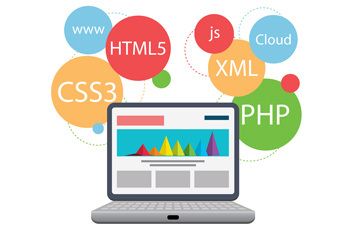 At GData our skilled Web Designers and Developers accomplish website project, e-commerce, mobile applications and front and back end development as well. 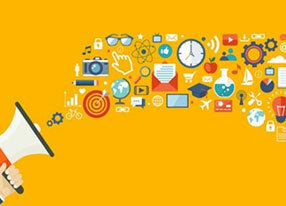 GData main focus is to be a One Stop Vendor for the full range of web design and internet development services. 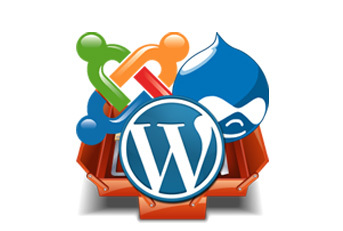 At GDPL WebTechnology, we deliver excellence in terms of dedicated and business-centric web solutions. 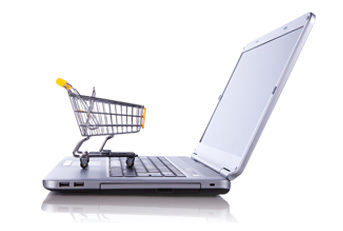 Complement your physical retail presence and start selling online with General Data’s customized E-Commerce solutions. Online stores are operational 24/7 and can be easily set up to cater to a worldwide audience. 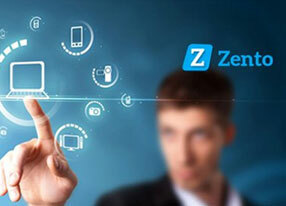 Our solutions allow you to directly engage both Indian as well as International online consumers. Websites are multipurpose. They can enhance awareness of your brand, enable you to host web applications with specific functions and benefits, provide user-relevant content, showcase your art, products, work, thoughts, skills, among other things. 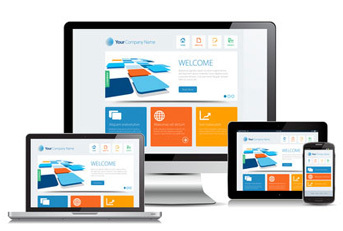 Whether you are looking for a Dynamic site (user interaction centric) or a static site (informational/display centric), we have you covered. 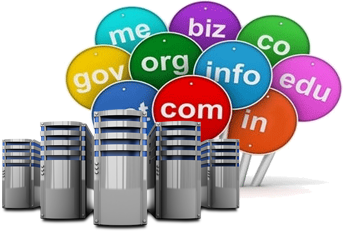 GDPL provides all types of domain registration and web hosting services, along with a wide range of support technologies and services.We provide very well priced Domain Name Registration services. As a premier domain solution provider, General Data Pvt. 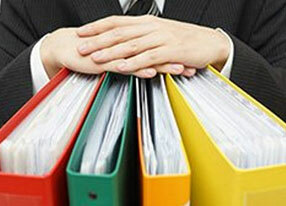 Ltd. offers you more than just domain registration. Content Management Systems (CMSs) give you greater control over your website and allow you to make content & design related changes in a much more systematic manner using a WYSIWYG (What You See Is What You Get) editor - without technical expertise in most cases.CMSs by nature are also geared to evolve with the rapid developments and improvements taking place in the fields of web design and web development, making it easier to incorporate major environmental changes. Usability (UX) in website design has become a key requirement as it is important that users can navigate and use the bespoke functionality with ease. In addition to this, our website designs also feature calls to action on the right places of page layouts. CValue – short for ‘consumers see value’ – is a price comparison and product discovery site. 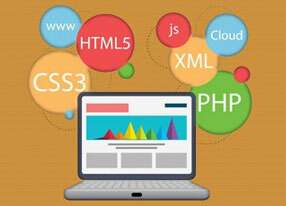 Although a few websites exist in this space in India, all of them have different approaches. CValue was initiated based on the conviction that the website’s underlying platform would be powerful and robust.